We’ve already reviewed core UberTheme products and there is one more left. Meet the UberTheme Magento 2 Extensions Bundle! This product helps to save money and get core UberTheme extensions in one pack. Below, we briefly describe the content of the bundle and tell how budget-friendly it is. 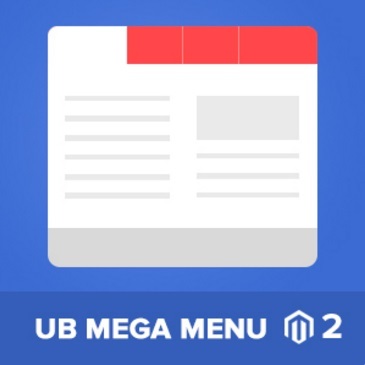 UberTheme Magento 2 Extensions Bundle contains 3 extensions: UB Mega Menu, UB Content Slider, and UB QuickView. Buy purchasing them together, you get an essential discount. Although the modules are inexpensive, the bundle helps to make them even more budget-friendly. The Mega Menu extension costs $199, UB Content slider is less expensive – just $99, and the UB Quick View Magento 2 module costs only $89. Their total price is $387. As for the UberTheme Magento 2 Extensions Bundle, its price is $245. Thus, it helps to save $142 or 37%! 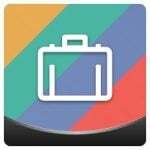 Now when you know about the budget-friendliness of the bundle, we’d like to draw your attention to its modules and their functionality. With the help of this Magento 2 module, you will easily create a stunning menu providing your customers with the easiest way to navigate on your ecommerce website. There are two layouts available with the extension: traditional horizontal and vertical. 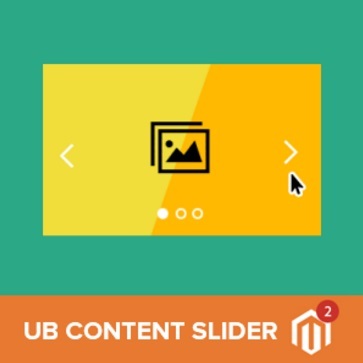 Another handy tool in the UberTheme Bundle is UB Content Slider. You’ve probably guessed what its core purpose is, so let’s figure out some core features. First of all, it is necessary to mention that the Magento 2 extension supports 3 types of content: products, images, and videos. Depending on the slide type, each slider gets slightly different appearance and features, but you can provide each one with a small description, name, and clickable link, promoting your goods, services, or everything else. 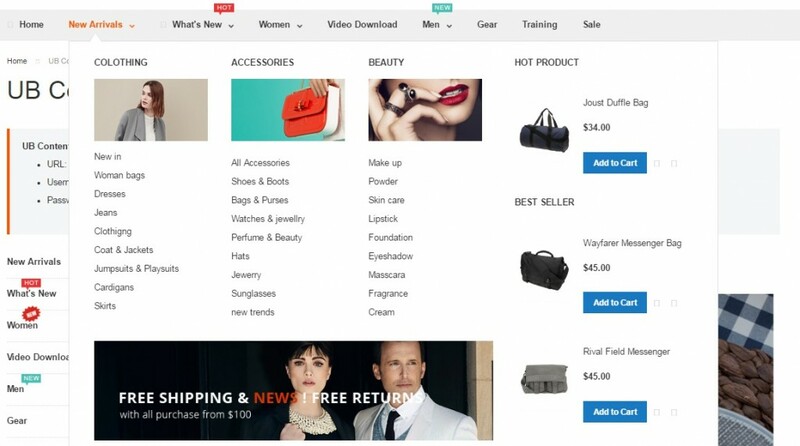 As for this Magento 2 module, it allows store visitors to view product details, add products to cart, and leave reviews right on a category page without reloads. Everything is possible via a handy popup window. 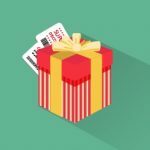 Note that the extension allows to move between products right on a popup – there is a pagination section with information about current page and the total number of pages. 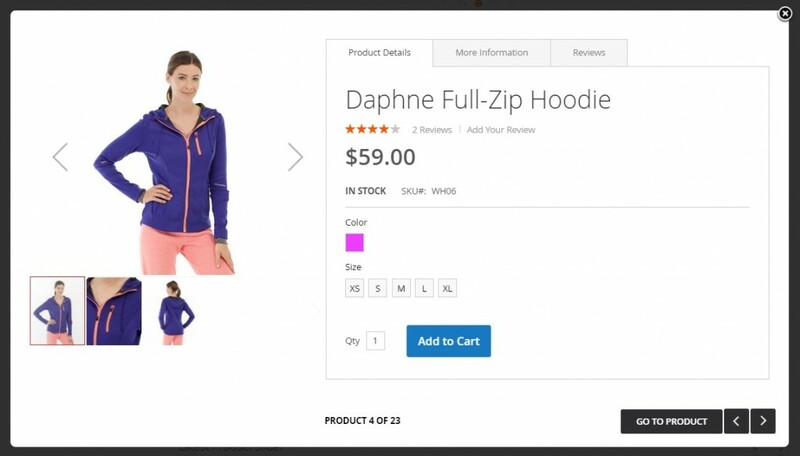 All 3 modules essentially improve the Magento 2 shopping experience enhancing the frontend with the missing features. And UberTheme provides great opportunity to get them with 37% off, so don’t waste your chance to get the desired functionality and save some money for further improvements such as UB Instant Layered Navigation.